We are the Best Pest Control COMPANY AND THE Best Termite Control Company in Fresno and Clovis. Locally owned, licensed and bonded Pest and Termite Control with over 40 years of combined experience! Our plans include: monthly, bi-monthly and quarterly treatments. 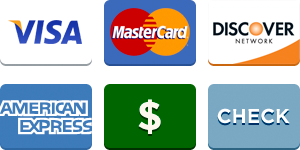 We offer one-time services, for customers without ongoing problems. We service dozens of homes, providing quality service, that works! Our prices are affordable, and designed to fit within your budget. Numerous insects are covered under our service plans. Below is a short list of insects and pests that we help our customers with, here in the Fresno and Clovis area. Our pest control Clovis, and pest control Fresno solutions are the best! Termites cause more damage to U.S. homes than fires, earthquakes, and hurricanes combined. Our professional exterminators use industry-proven treatment products. Rats and mice spread disease in their droppings, and often cause electrical fires. We provide the most current and effective rodent eradication solutions available. We’ll take care of aggressive and deadly black widow spiders, daddy long legs, and all your other common house and yard spiders, plus remove webs. These tough, fast-breeding insects can spread numerous diseases such as E. coli, plague and should be treated by pest control professionals. Are nocturnal and are normally found in your bed. They feed on the blood of animals and humans. These insects are small and oval they may not be detected with a naked eye. 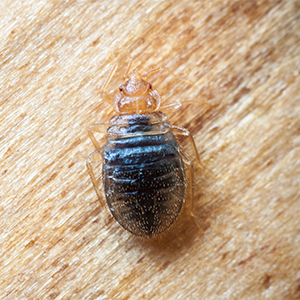 If you think you have bed bugs call for your free bed bug evaluation. Yellow jackets can be deadly, stinging a victim multiple times or attacking as a group. Don’t attempt to remove wasp nests yourself – rely on us to get the job done right. Fresno county has a wide variety of ants. Depend on our state licensed technicians to id & eradicate them for you. 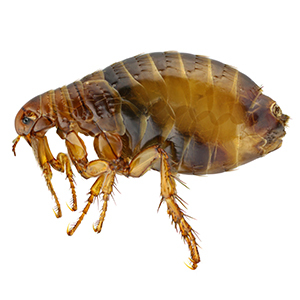 Flea eggs can wait as long as 12 months to hatch, they can pose a threat to families and pets. Ticks are often found near wooded or vegetated areas. They feed on blood of mammals, birds, reptiles. Most common are dogs, cats and humans. Ticks can transmit Lyme disease. 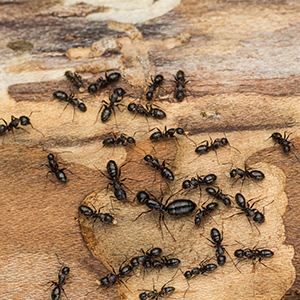 We are able to help with numerous pest and termite control problems. We truly care about your concerns and needs. We value our customers, and offer many money-saving discounts. Please click the link below, and take a look at all of our savings that we offer! "I have been using their friendly service for my restaurant for a couple years now and couldn’t be happier with the service and the care that I receive from them. They’re always their to take care of any problems that we have and make them go away." *100% Money back guarantee on regular pest service. If your pest problem has not improved between your regular scheduled service, we will re-treat at no extra cost. If we cannot correct the problem within 30 days of you notifying us that you are not happy with our pest service we will refund the amount of your most recent service charge. Guarantee does not qualify for roaches, initial service or one time services. Central Valley Pest Services Rated 5 / 5 based on 13 reviews.